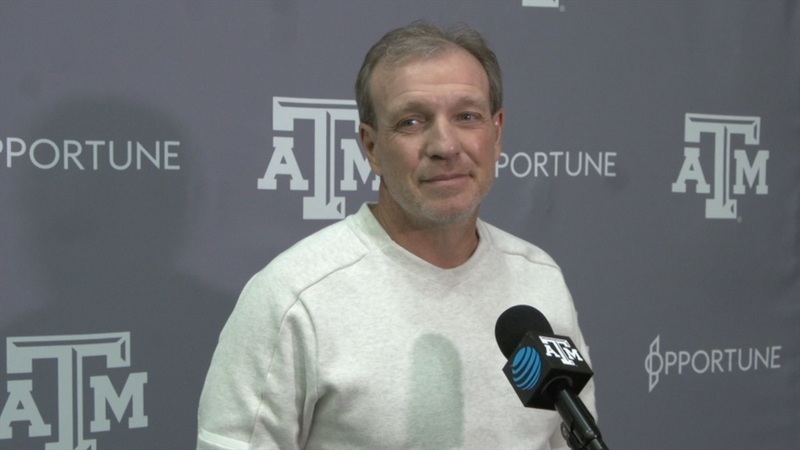 Jimbo Fisher and the Aggies are wrapping up Spring ball, culminating with the Spring game on Friday night. Fisher is encouraged by the performances over the last week and looks forward to seeing how the team performs under the lights. Thanks for the update Coach and good luck w/ the Spring game.